Our coaches are dedicated to building a dynamic program that consists of local baseball players who are willing to go the extra mile, giving every ounce of hard work and sweat they have. 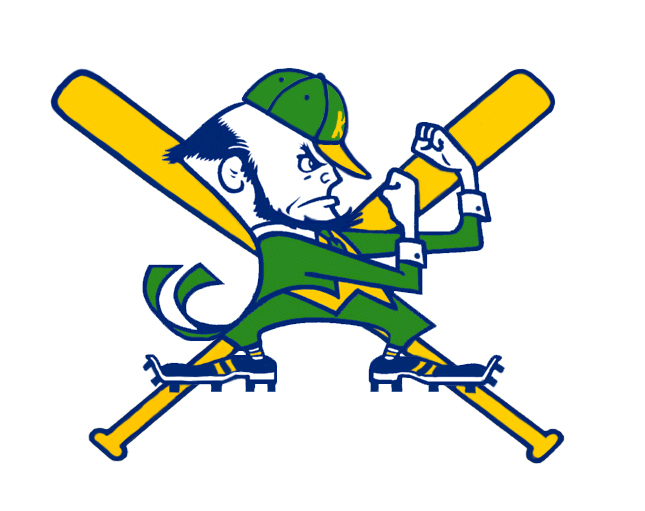 Young men with integrity and good grades who love and respect the game of baseball and know what an honor it is to put on a Kennedy IRISH Jersey. 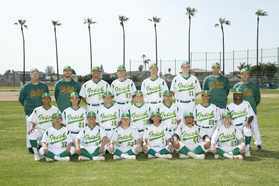 Kennedy Baseball knows what it takes to be the best, make a difference and will always fight till the last out. Have any questions or concerns, email us!